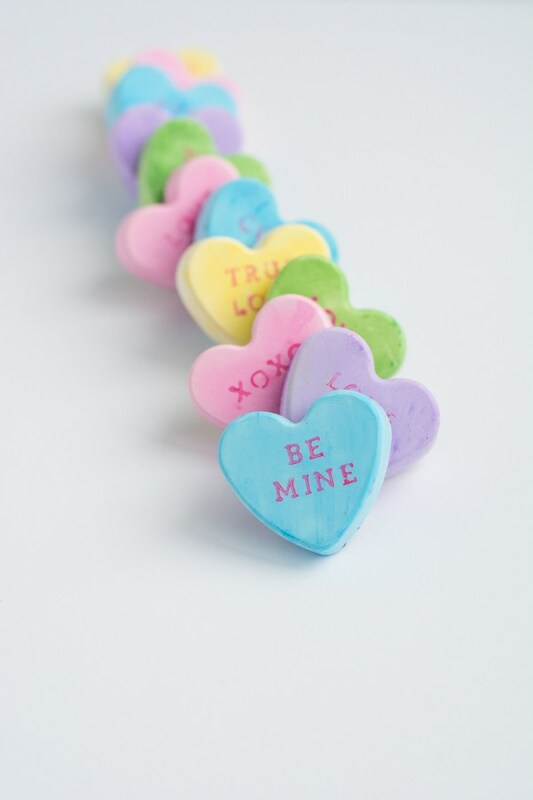 Valentine’s Day is a popular holiday to show your love to everybody. 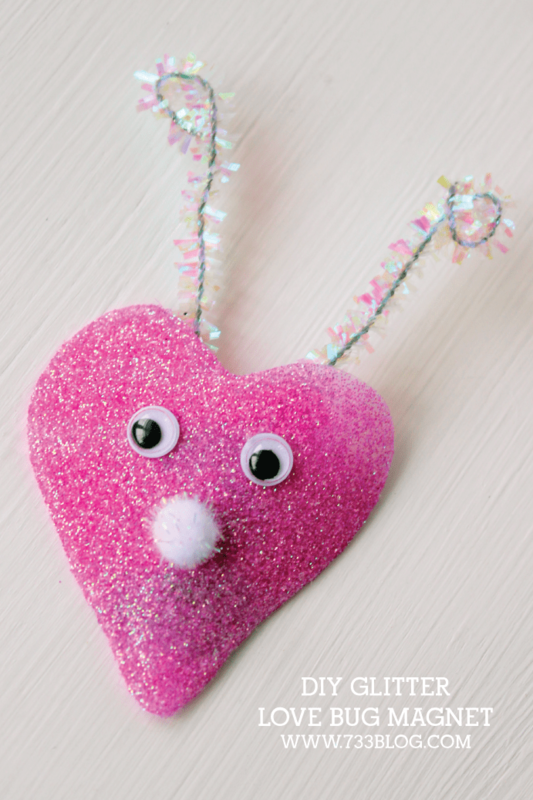 Both adults and kids celebrate it giving gifts and spending time together. 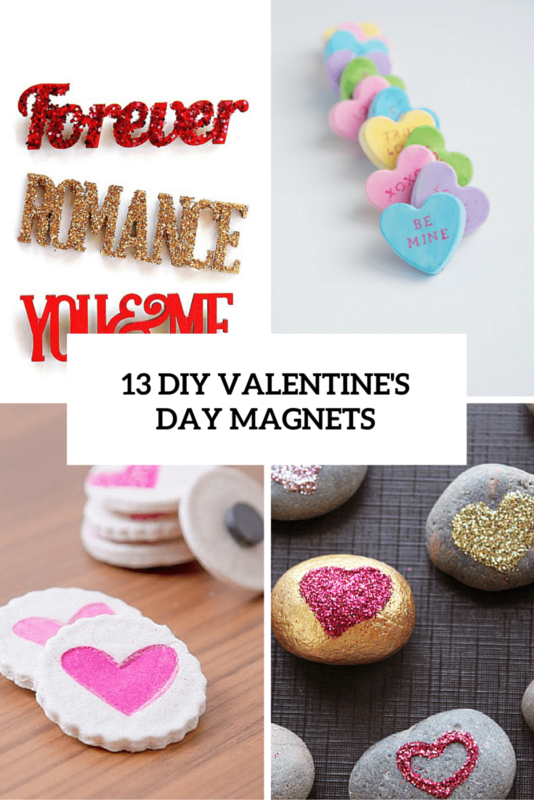 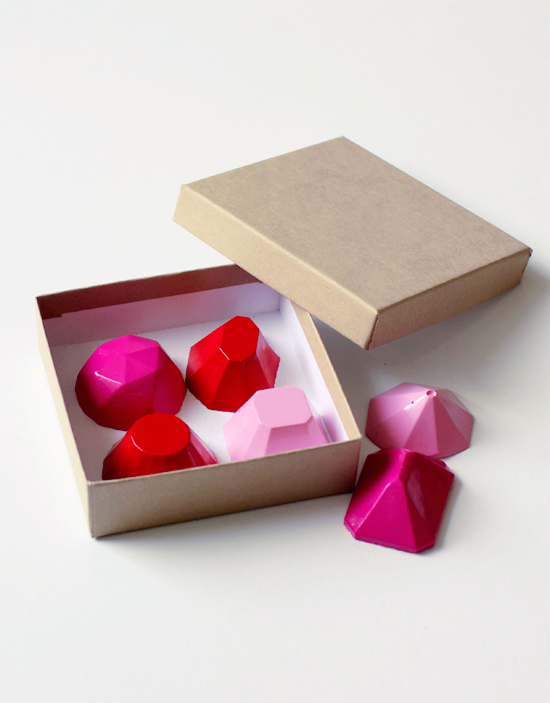 Today I’m gonna share cute decorations and favors at the same time that work all year round – magnets! 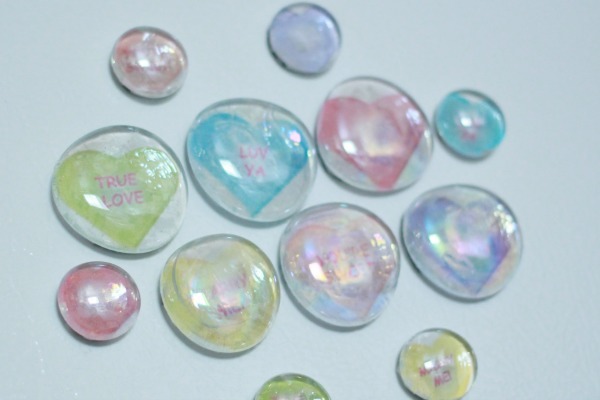 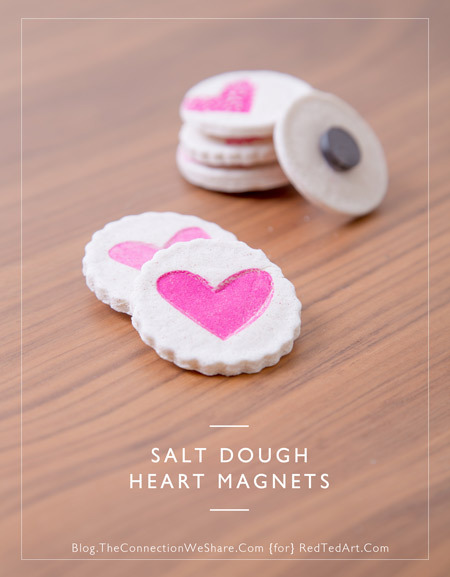 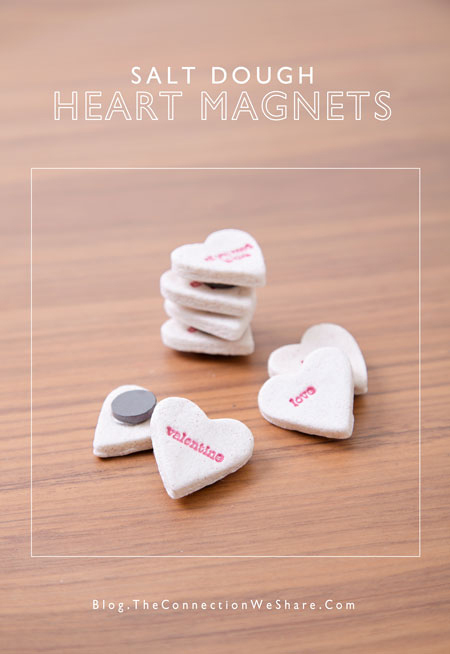 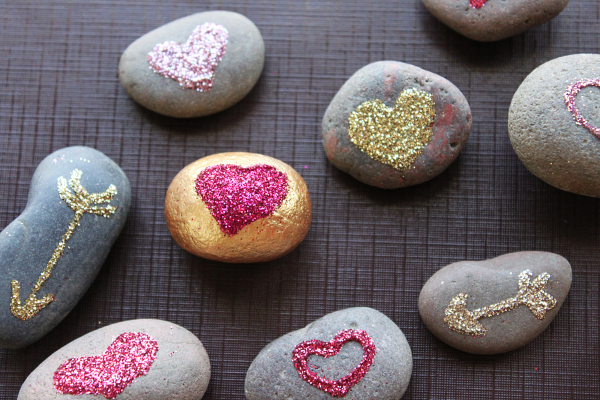 Of course, making heart magnets is a top idea, you can make them from conversation hearts, clay, felt, wood or any other material. 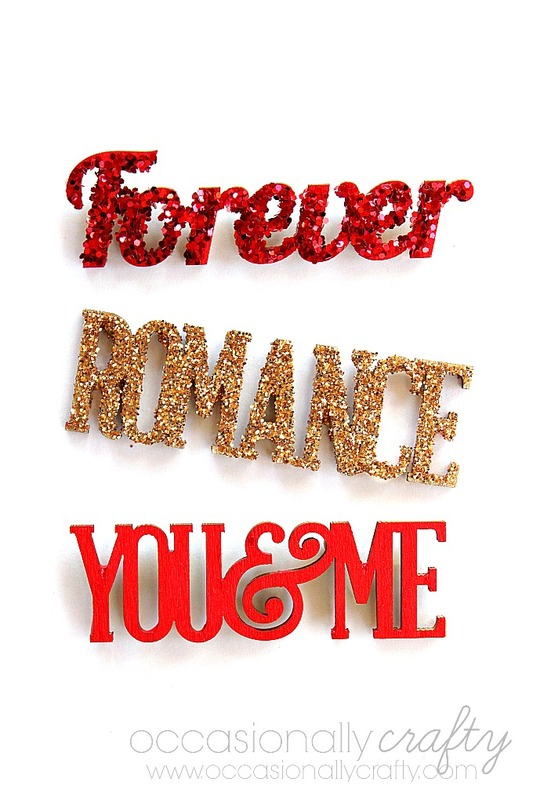 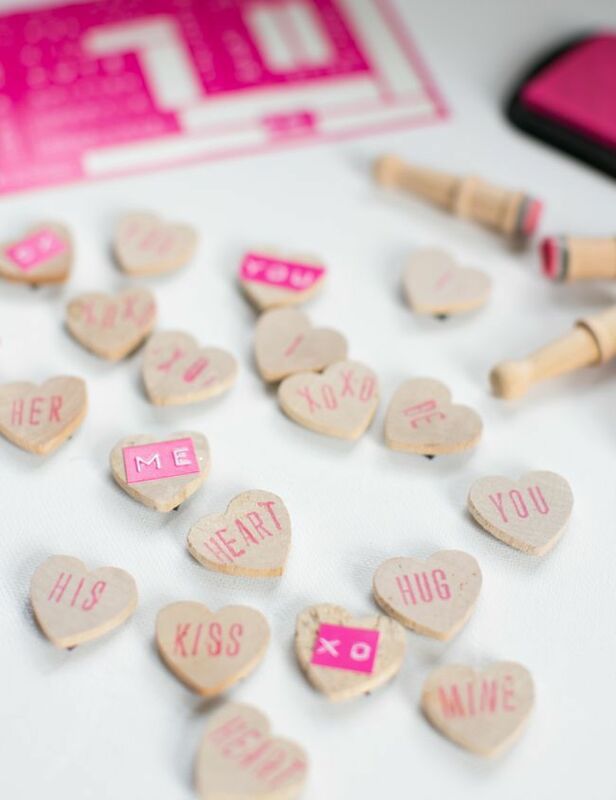 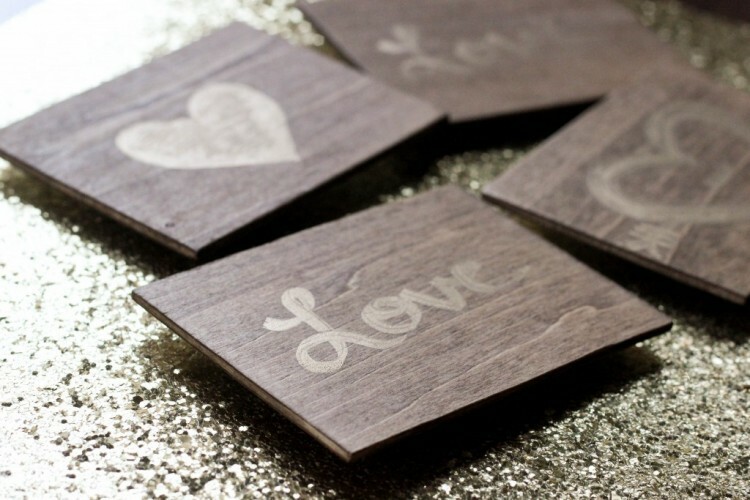 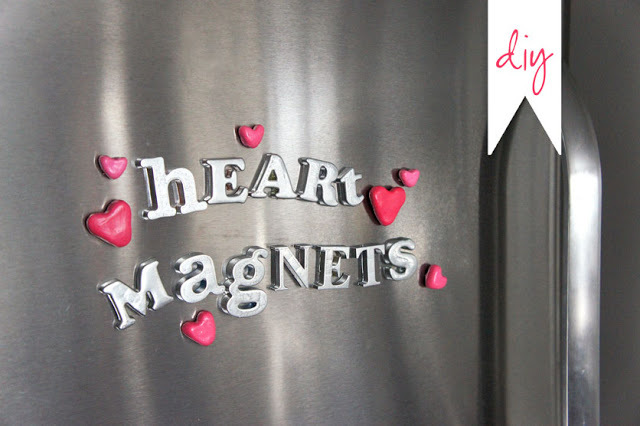 I also love magnets with words or quotes, they can be heart-shaped or just letters – sparkling, pink and red, full of love! 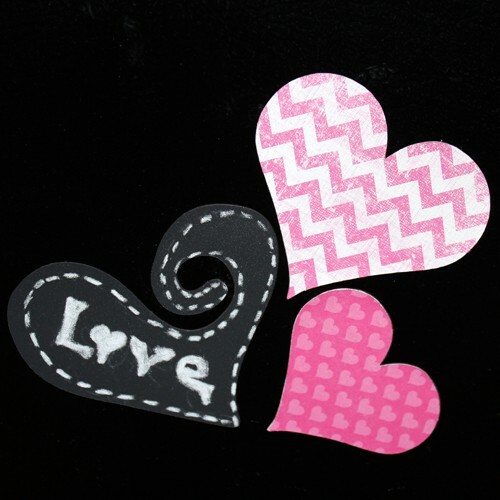 Valentine magnets will be an amazing gift both for adults and kids and love words are actual all year round!